This book sets a new agenda for mortuary archaeology. 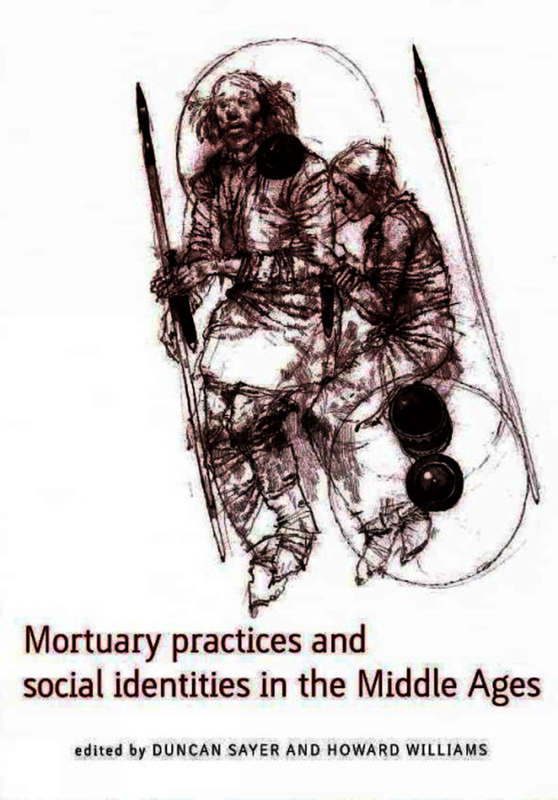 Applying explicit case studies based on a range of European sites (from Scandinavia to Britain, Southern France to the Black Sea), 'Mortuary Practices and Social Identities in the Middle Ages' fulfills the need for a volume that provides accessible material to students and engages with current debates in mortuary archaeology's methods and theories. The book builds upon Heinrich Härke’s influential research on burial archaeology and early medieval migrations, focusing in particular on his ground-breaking work on the relationship between the theory and practice of burial archaeology. Using diverse archaeological and historical data, the essays explore how mortuary practices have served in the make-up and expression of medieval social identities. Themes explored include masculinity, kinship, ethnicity, migration, burial rites, genetics and the perception of landscape. An engaging and stimulating collection of value for the serious student of the subject. Duncan Sayer is lecturer in archaeology at the University of Central Lancashire where his principal interest is in Anglo-Saxon cemeteries and burial archaeology. He is author of 'Ethics and Burial Archaeology' (Duckworth, 2010) and editor of 'The Archaeology of Post-Medieval Religion' (Boydell, 2011). Howard Williams is Professor of Archaeology at the University of Chester. He has published widely on medieval and mortuary archaeology and is author of 'Death and Memory in Early Medieval Britain' (Cambridge University Press, 2006).